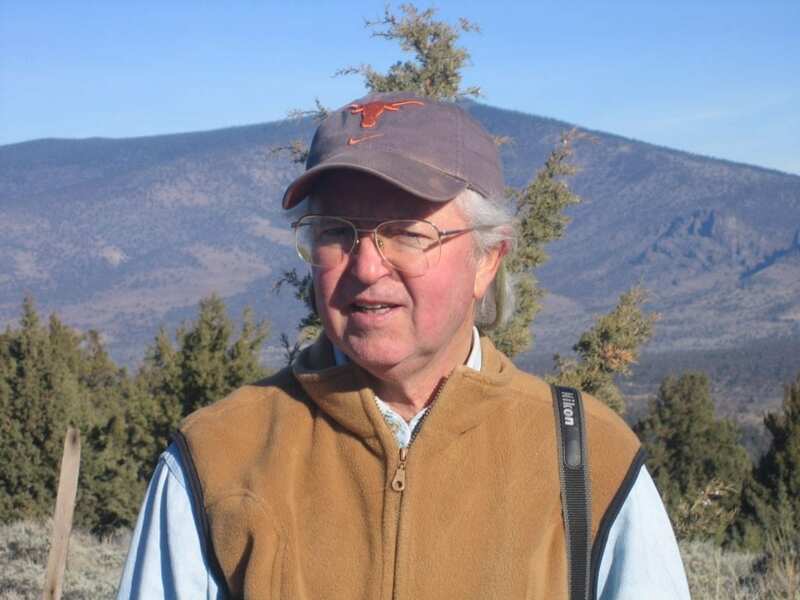 The Mount Shasta Trail Association (MSTA) is excited to announce that Barry Price has assumed the reins as the association’s president. Barry has been active on MSTA’s board of directors since 2007, and he stepped forward when prior president John Schuyler announced that he was stepping down recently. Don’t be surprised to run into Barry on an area trail, hiking with one of the local groups or assisting with a hike sponsored by MSTA. Beyond a reasonable doubt, Barry will provide excellent leadership into the future.